The Perseid meteor shower 2016. 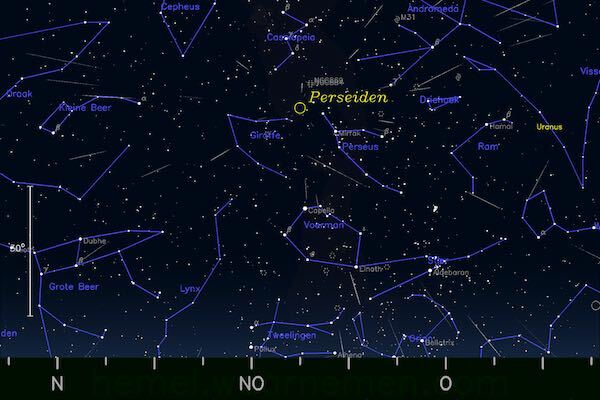 This year I want to try and receive passing meteors from the Perseid meteor shower. Below a table for the coming days with direction and time to receive the meteors. 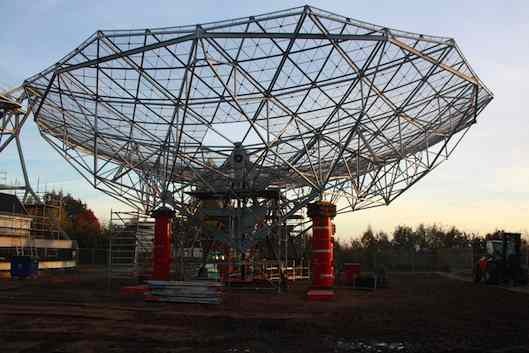 Receptions is done with the help of the Graves radar that transmits on 143.050 and the signal is then reflected by passing meteors. Last night I used a FUNcube Dongle Pro+ and SpectrumLab to listen for some signals and was successful as you can see in the below image. When you tune your receiver in USB and listen you will hear a typical sound that is also different based on intensity. 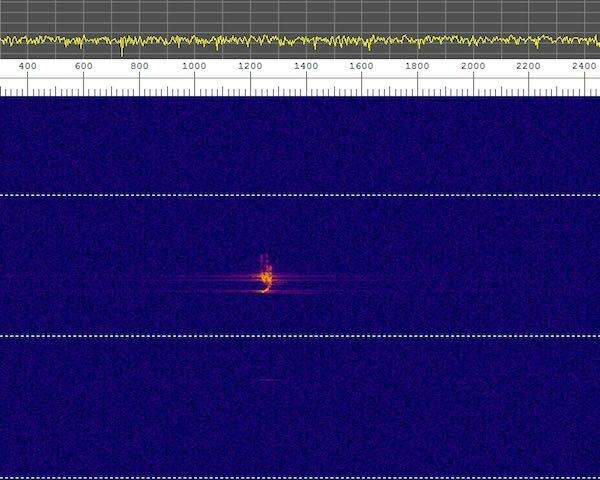 The Camras WebSDR solution gives you the opportunity to receive and hear the meteors passing by. 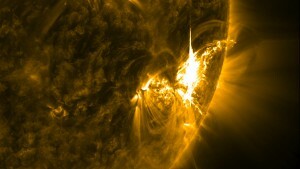 Close-up image captured by NASA’s Solar Dynamics Observatory (SDO) shows the July 6, 2012 X-class flare captured in the 171 Angstrom wavelength.